As Vice President of Public Relations at Hayworth PR for 16 years, Kelly Prieto makes the most of her impressive background in tourism and special event marketing. 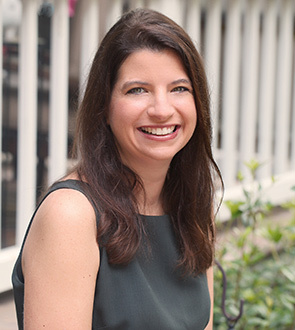 For the three years prior to joining Hayworth PR, Kelly was a vital member of VISIT FLORIDA’s public relations department, first as senior PR representative, and later as PR manager. Kelly also worked as an account manager at The Zimmerman Agency, where she handled international and domestic media development for clients such as Marriott’s Meetings Network and the Marco Island & The Everglades CVB, and coordinated the launch of the Nassau Marriott Resort & Crystal Palace Casino. Kelly is a past-president of PRSA, Tampa Chapter and serves on PR committees for both the St. Pete Clearwater and Tampa Bay CVBs. Kelly works directly on numerous Hayworth PR accounts, including Experience Kissimmee, Epicurean Hotel and TradeWinds Island Resorts. A native of Winter Haven, Florida, Kelly has a degree in public relations from Florida State University.